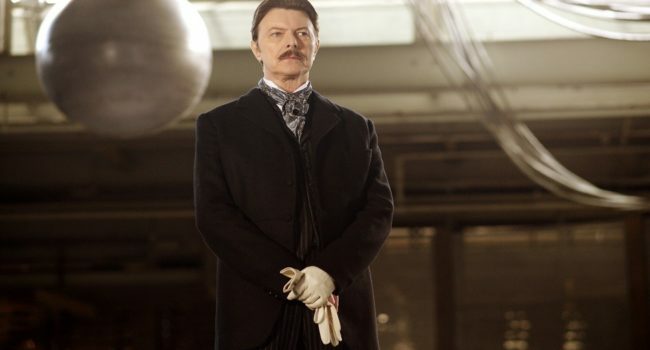 Based on the real-life inventor, Nikola Tesla (David Bowie) is commissioned by the magician, Robert Angier, to build a teleportation device. It is Angier’s hope that this illusion will help him defeat his rival, Alfred Borden. 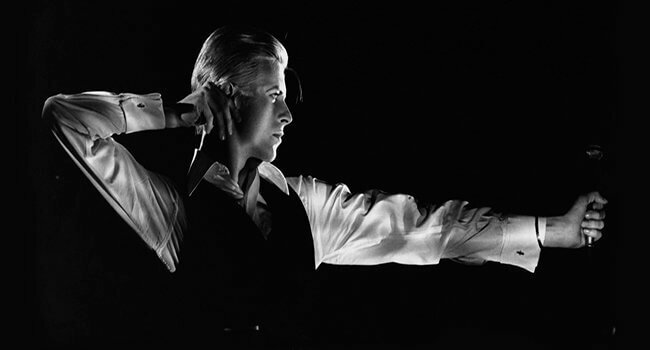 The Thin White Duke, like the better known Ziggy Stardust, was one of David Bowie’s personas, featured in his album Station to Station. He’s a sharply dressed individual known for throwing darts in lovers’ eyes. Jareth (David Bowie) is the Goblin King who is summoned by Sarah to take her infant brother away. He gives Sarah a chance to get her brother back if she can make it through The Labyrinth. Along the way he distracts her with song and dance but it’s his choice of pants that distracts viewers.